Anyone watching the action from Monaco’s Casino Square, or the exit of the tunnel or the entry to the swimming pool will know it: will know that it doesn’t get much better in these places; that you are close to human beings of extraordinary talent, doing more with their hands, feet, eyes, brains, heart, lungs, muscles and reflexes than most athletes from other sports could manage in a year. So you can bicker all you like about Lewis Hamilton’s private life, or Nico Rosberg’s clinical precision or Daniel Ricciardo’s endless laugh; when you reach Monaco, all of that becomes redundant. The only thing that matters is the sheer skill of it all. You stand there, at Casino Square, making small talk with the marshals, watching the fans check their lens settings and the pro photographers line-up their tripods. 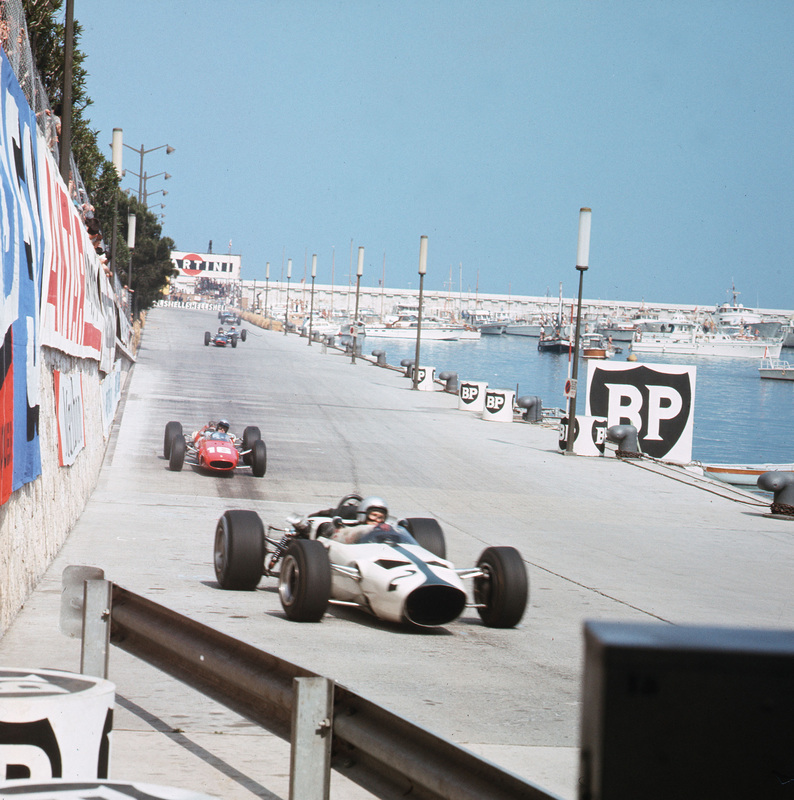 Join me on this year’s Monaco saga. It begins with a few memories. It ends with the most titanic of wins. Hey Bruce! 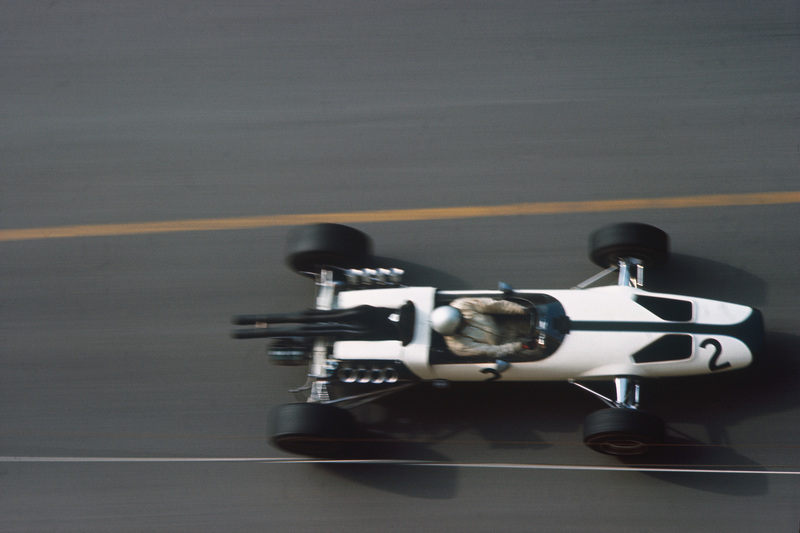 What happened to the livery…? 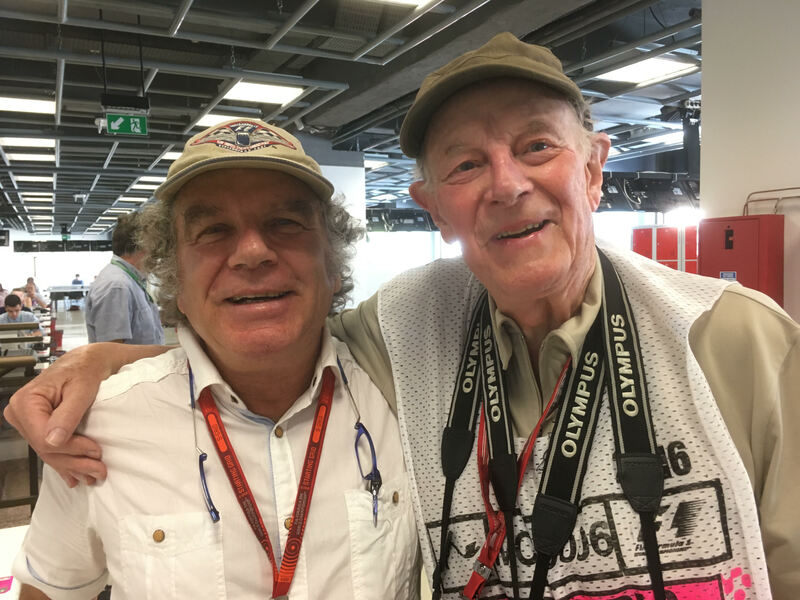 Wonderful to see Michael Turner (right) in Monaco (above with Paul-Henri Cahier) – particularly on the occasion of McLaren’s 50th birthday. 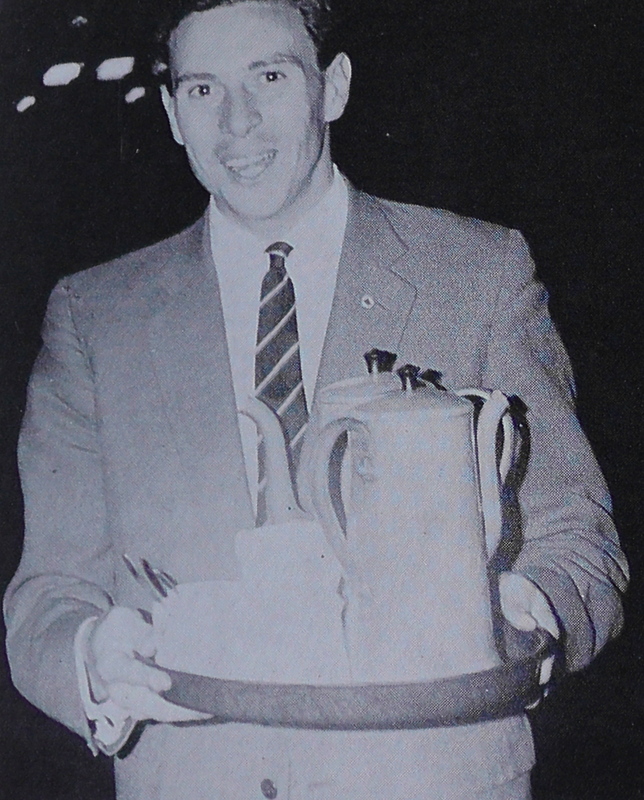 I may be wrong, but I don’t think too many of the people closely associated with the original McLaren F1 team are in town – apart from Michael, of course, and I think Howden Ganley – so I’m hoping that there’ll be a nice party – featuring Michael – to celebrate. Having said that, all seems quiet down McLaren’s end of the F1 paddock. Anyway, Michael is in good form and is still working prolifically (when he’s not flying his Chipmunk). 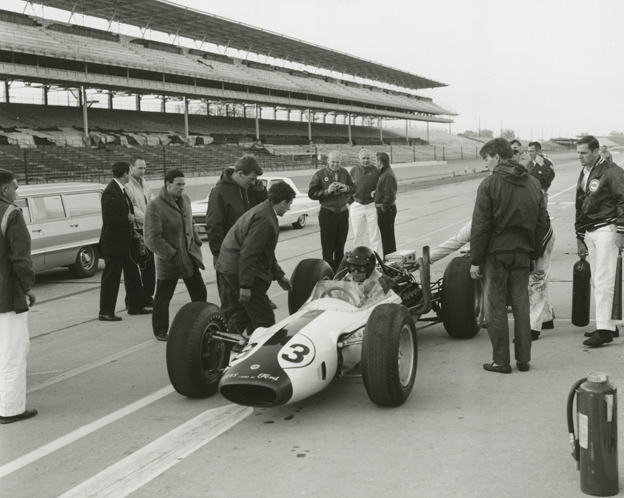 The film, need I say, was Grand Prix – and Bruce’s McLaren would become Pete Aron’s (make that James Garner’s) “Yamura”. Michael took it all with good grace, of course, but was determined not to let “his” livery fade away. 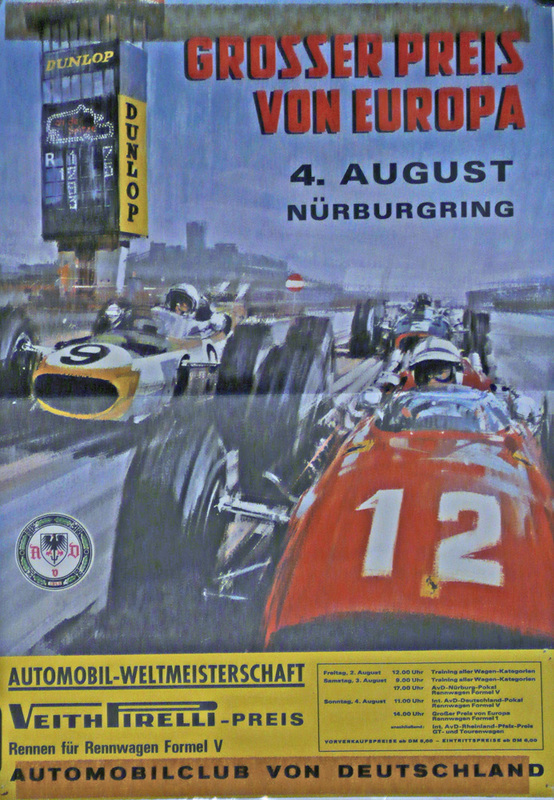 Commissioned shortly afterwards to create the official poster for the 1966 German GP, Michael inserted the “correctly-liveried” McLaren in behind John Surtees’ Ferrari. It’s a shame we don’t see more of Michael’s work in 2016 – although I did take this shot in a local cafe here. 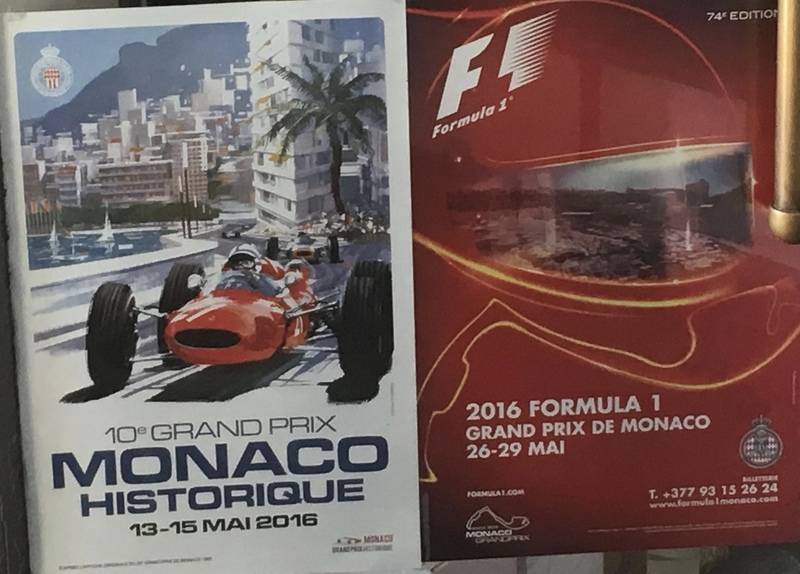 On the left is the official poster for the 2016 Monaco Historics (based on Michael’s painting for the 1965 Monaco GP programme); on the right is the 2016 Monaco GP poster. Which is the more memorable? There was plenty to talk about after the Spanish Grand Prix, not the least of which was that first, amazing, win for Max Verstappen. When I predicted a few weeks ago on this site that Max would win a race in 2016 with the Red Bull A-team I certainly didn’t imagine that both Merc drivers would be eliminated on lap one in Barcelona. What was clear – despite the pre-race predictions of one N. Rosberg – was that Red Bull were always going to be right there with Ferrari in Spain – or ahead of Ferrari, given their phenomenal traction and therefore their speed through Barcelona’s all-important Sector Three. And it was Max who burst through. You had to feel for the excellent Daniel Ricciardo, who drove beautifully throughout, but – like Ferrari’s “lead” driver, Seb Vettel – found himself mid-race on a switch to soft tyres in an attempt to make a break. It was at this point that Max – and his shadow, Kimi Raikkonen – gained momentum: their medium tyres proved quicker and more durable than predictions had indicated. Nothing new in that: F1 loves to go into panic mode after a tyre-graining/wearing couple of sessions on a Friday. So here are some thoughts from Spain. The interesting thing about the YouTube platform is that you get to see some thumbs-up or thumbs-down opinions. I’m very grateful for the number of positives you kindly apply – but we can’t ignore the number of negatives associated with my assessment of the Lewis-Nico shunt (currently 240 in favour of Lewis, 92 in favour of Nico). Express an opinion – as I have, in favour of Lewis – and there are always going to be those on the opposing side. I respect these views, of course – but I don’t get them: I don’t see how anyone could blame Lewis for darting to the right when the car ahead of him suddenly slows. Another point to note: as dramatic as the Lewis-Nico shunt was at the time – and as “big” as the British press tried to play it – it seems, based on the YouTube viewing figures, as though many more people are interested in celebrating this new star called Max Verstappen. Nice that a positive story is on this occasion out-weighing a negative. My thanks, as ever, to LAT Photographic for the superb images. 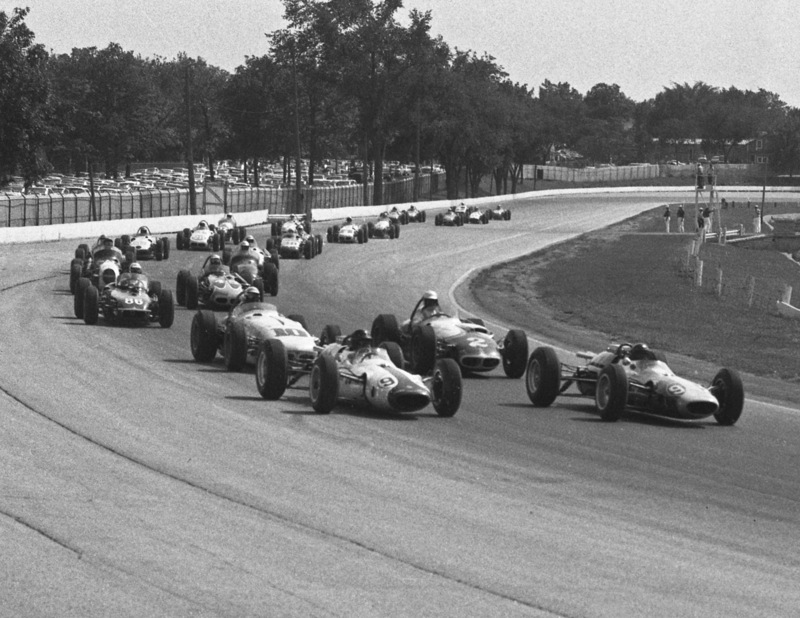 It was 50 years ago that Graham Hill summed it up: “Difficult to believe that a bunch of so-called racing drivers can’t all head into the first corner without running into one another…” He was talking, of course, only a few moments after the famous 1966 Indy 500 rolling-start multishunt. As on-the-button as Graham was back then, he would be astonished to see that nothing’s changed. First, McLaren’s Fernando Alonso runs into the back of Esteban Gutierrez at high speed in Melbourne. Next, Valtteri Bottas t-bones Lewis Hamilton at Turn One in Bahrain. Then the two Ferraris hit one another in China’s Turn One. Now, in the latest demonstration of ineptitude, both Daniil Kyvat and said Gutierrez ram the cars in front of them in Russia’s Turn One. 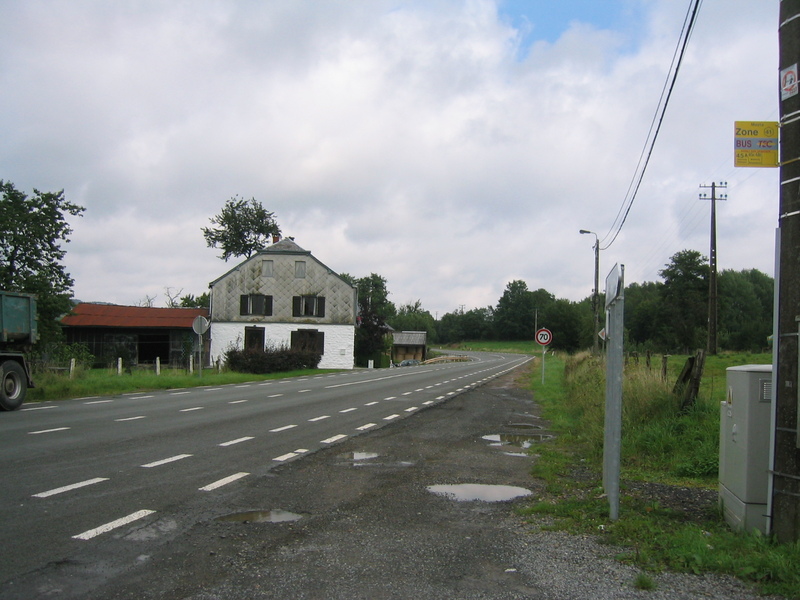 And Turn Two, in the case of Kyvat. Kvyat’s demotion to Scuderia Toro Rosso from next weekend’s Spanish GP onwards is a double-whammy for Red Bull. One, they hope it will sort out the volatile Daniil. Second, and much more importantly, they are able show the world that the brilliantly-talented Max Verstappen is very much a Red Bull driver, thankyou very much (Ferrari, Mercedes and anyone else who might think of poaching him). I’ve never been a massive fan of the Red Bull driver programme, I have to say. I applaud the company’s commitment to motor racing, and the opportunity they have given, and are giving, to drivers like Vettel, Ricciardo and Verstappen, but I wince at the lack of real training for those of lesser natural talent: instead of methodical, hard work – of the type that Rob Wilson drums into drivers of the quality of Valtteri Bottas, Nico Hulkenberg, Marcus Ericsson and Alex Lynn, to name but a few, the Red Bull system seems to thrive on arm-waving, innuendo and fierce discipline. 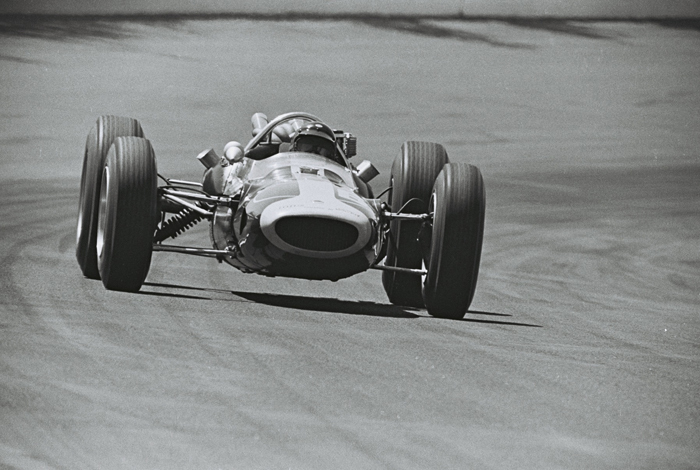 To put it bluntly: there’s no point in disciplining a driver if he doesn’t know the fundamentals in the first place. As quick as Daniil is, he quantifiably lacks the critical elements that come so naturally to drivers like Lewis Hamilton and Max Verstappen. You can see that when you stand on various corners at various circuits – at Turn Nine in Bahrain, for example, or at the entry into Turn Three at Barcelona. Funny thing, though: I’ve never seen a Red Bull Driver Executive at any of these vantage points. Had they been so inclined, it might have saved them a lot of money over the years. Think of the loot spent on, say, Scott Speed, Jaime Alguersuari and Jean-Eric Vergne (at least $50m, if you compute the cost of buying the Minardi team in order to give Speed a drive), and you see what I mean. Carlos Sainz is also in the Red Bull bump-zone. He has a lot of people around him, telling him that he’s ultra-quick and just as “good” as Max, yet the variables of race day tell us otherwise: Max is all subtle input; Carlos is all reflex and car control. Max manipulates the car; Carlos eventually recognises his survival instinct. Sainz is good enough to be a winner…but he needs to work hard on the fundamentals he lacks. And, to do that, he needs to discover those fundamentals in the first place. It shouldn’t be a hit-and-miss thing: drivers like Sainz and Kyvat can definitely perform at higher levels – but they need to focus on the elements that are critical rather than numbers that can mislead on the standard, digital telemetry charts. That’s why golfers like Jordan Spieth and Rory McIlroy have other guys watch their swing: the telemetry is there for them in the Titleist and Nike labs but it’s no match for “doin’ what’s right” on the practice range. It’ll be interesting, of course, to see how Sainz and Kyvat slug it out: Daniil creates slightly shorter corners but Carlos has the Latin flair. In the A-Team, meanwhile, we now have two superb racing drivers. Daniel Ricciardo and Max Verstappen are a Dream Team by any standards; and it’s my bet, if Daniel R is correct about the RB12 being capable of winning this year, that Max is not too far away from his first F1 victory. Anyway, I talk about this, and a bit more, in these two video reflections from Russia. I posted them on YouTube just before the Kyvat announcement…but the rationale is all there. 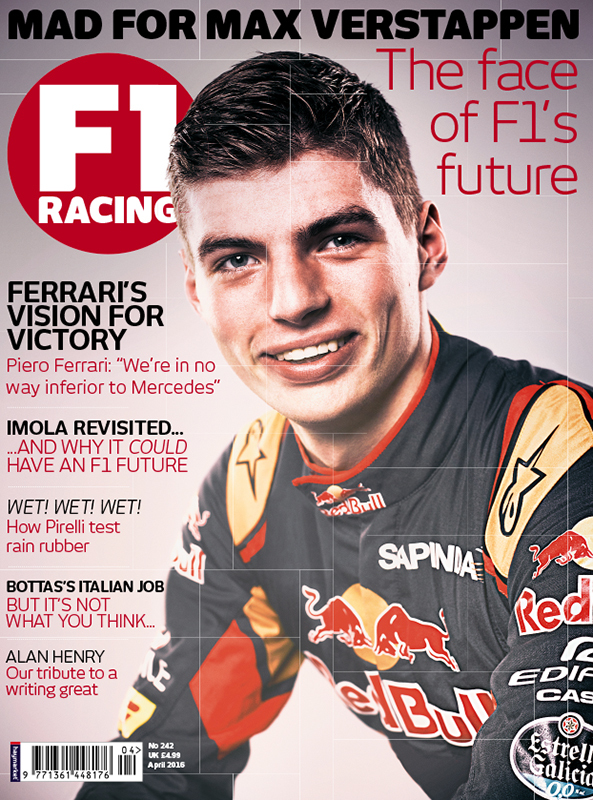 I have also written in depth about the talent of Max Verstappen in the latest edition of F1 Racing. A friend in the LeTV (Chinese TV) studio generated some nice art after the race in Shanghai: it was a colour-coded lap chart – all lines, peaks, troughs, zigs and zags. It was that sort of race. About the only thing predictable/normal was that Mercedes would win – but even that was coloured by Lewis Hamilton’s sudden MGU-H failure in Q1 on Saturday. Mercedes again locked-out the grid but this time it was different: Nico had the front door, Lewis the fire escape. Anyway, you know it all by now. Here are some post-race reflections, plus some additional comments from Craig Scarborough re some of the more interesting tech developments of the weekend. A Happy Easter to everyone. Strange, given the past wonders of Good Friday Oulton and Easter Monday Goodwood/Thruxton, that the motor racing world this Easter morn lies relatively quiet. Perhaps it’s a good thing: time to pause, time to reflect. 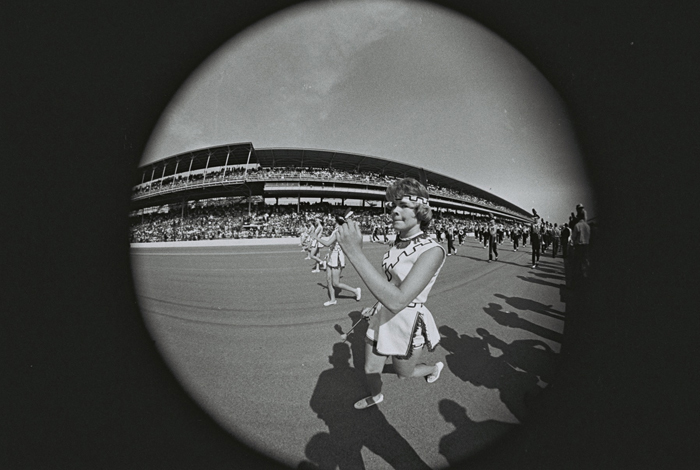 Here, then, are some post-race musings from the opening round of the F1 World Championship. 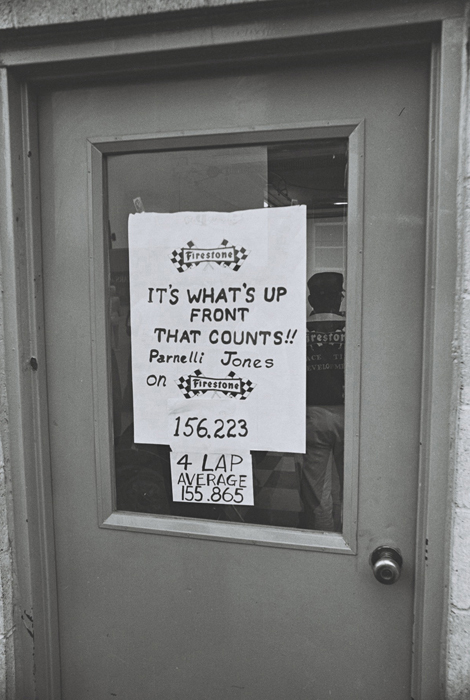 We filmed these in the showrooms of Dutton Garage (no relation to Richard Dutton of Fortec) in Richmond, Melbourne, on the Monday after the race. There are plenty of delicious Porsches in the showroom there – plus a very cute 1967 McLaren M4B F2 car (amongst some other very nice racers). A big thanks to Duttons, therefore – and to my friend, John Clark, who helped me enormously when I was Williams Team Manager in the early 1990s. 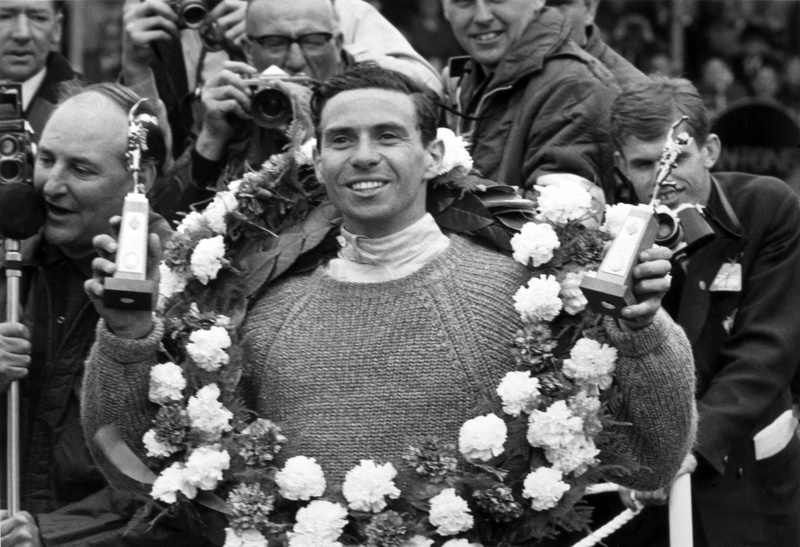 John’s a top, Melbourne-based, musician but just “happened” to be in Europe when I moved from Ferrari back to Williams in a final attempt to win the Championship with Nigel Mansell. 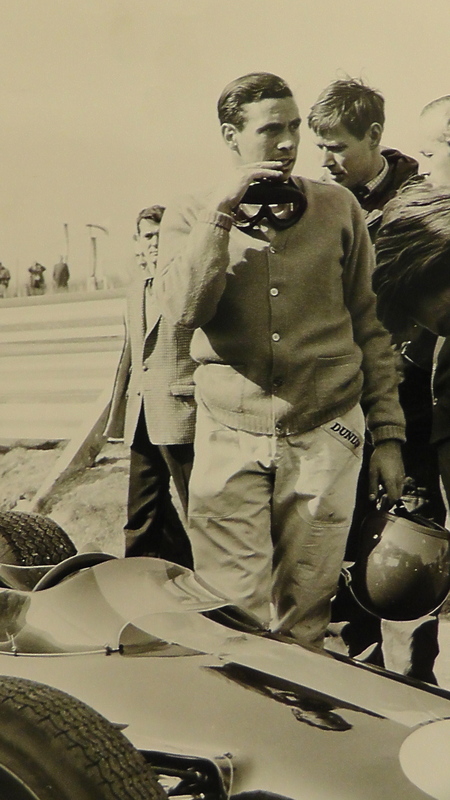 John smoothly adapted to everything I threw at him, as musicians do, and very quickly became one of the boys – which, given the closely-knit nature of F1 mechanics – was something to see. A big thanks, too, to Peter Hill and the team at Globe – growing bigger by the minute, if their new store on Acland Street is anything to go by; to Alpinestars; and, as ever, to LAT Photographic. Sam Bloxham’s images of the Alonso accident are breathtaking. Strolling through the support-race paddock on race morning I was surprised to hear a very mellow but upbeat version of Lionel Richie’s “Easy Like Sunday Morning”. I hadn’t heard the song for years…but suddenly it perfectly fitted the mood. Even more astonishing, the singer – complete with guitar and mouth-organ – was performing to an empty field of grass with the sort of vibe you’d normally save for a packed house. I listened some more, and then we got chatting. I can’t publish Hugo Bladel’s version of LR’s song for rights reasons but Hugo did very kindly perform one of his own compositions for this video. I hope you like it as much as I do.